Bus.com provides direct transportation straight to the Fest from NoCal, San Diego and Phoenix for as little as $70! 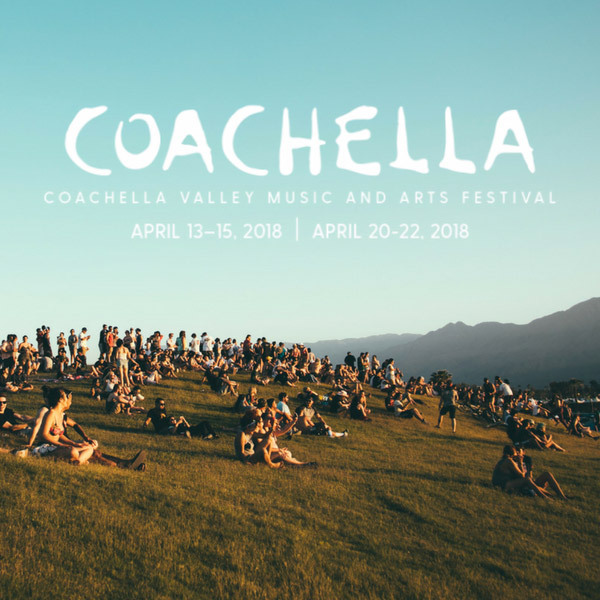 Sit back, relax and get ready for Coachella. Enjoy a spacious air conditioned coach bus with room for all your gear. Connect and share your coolest concert experiences with some new friends on the way to the show! Reach out whenever you need help - whether it’s through our app, email, or phone, we got your back. Palm Desert, San Francisco, San Jose, and more. Thanks for making Coachella 2018 a success.